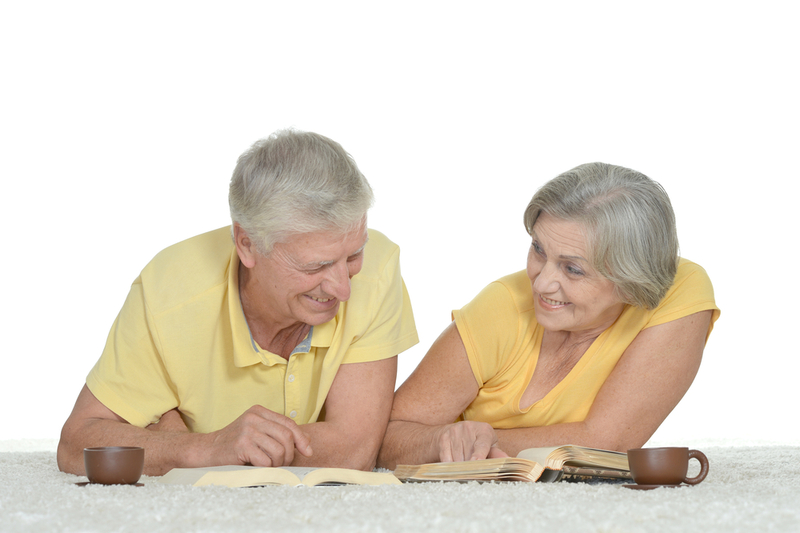 Why is Carpet Cleaning Important in Elderly Homes? Many Elderly Homes put carpet in most common areas for a warm home touch. However, if it is not cleaned frequently it can cause problems for the residents. Consider some of the reasons why having carpet cleaned regularly should be on your monthly maintenence list. When there is a build up of dirt, the fibers of the carpet compresses and hardens in time. A carpet clean enables more traction for the Elderly. As fall injuries increases, it can offer a better fall cushioning than a dirty carpet. About one square foot of carpet can filter up to one pound of debris and airborne allergens. Obviously keepin it clean, can prevent sickness. When carpet is cleaned regularly, it can retain heat better than a dirty one. Many older ones, tend to complain about being too hot or cold. When your carpet is cleaned, it can trap heat and can keep a room’s temperature constant. Many assisted homes strive to give comfort to the Elderly. Everyone feels good when you walk on a soft carpet and it adds to visual appeal. This can contribute to the resisdents feeling up-lifted rather than feeling like they are in an insitution, resulting in unpleasant behavior. We don’t want that do we? Heck no! In Florida, many facilities offer the best comfort. Especially with Assisted Hands in Palm Beach!